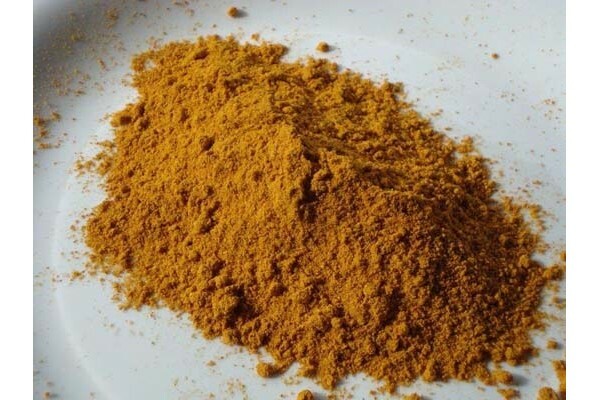 Curry hot is a universal curry spice with a bit of added chilli. Great in itself but also serves as the perfect base to tweak to your own desires. Rice Flour, Coriander, Chilli, Fenugreek, Salt, Turmeric, Cumin.